Executing the right moves and combos is crucial to survive a bloody brawl. 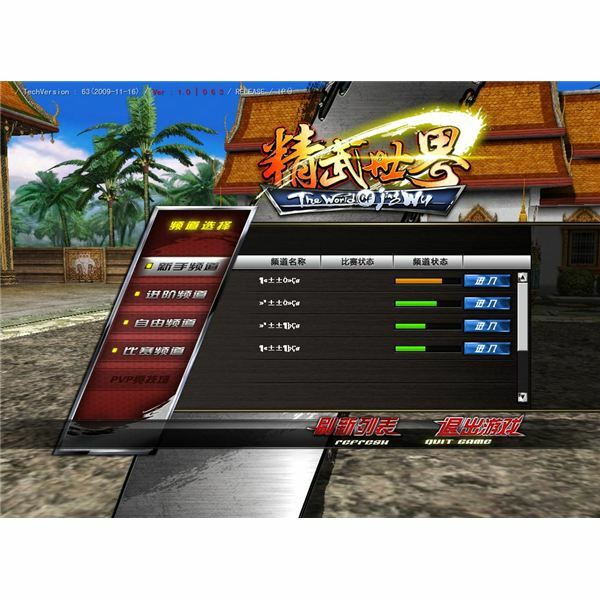 You should also learn what are the strength and weaknesses of each competitive fighter. This guide will provide you with all the information you need to achieve victory. 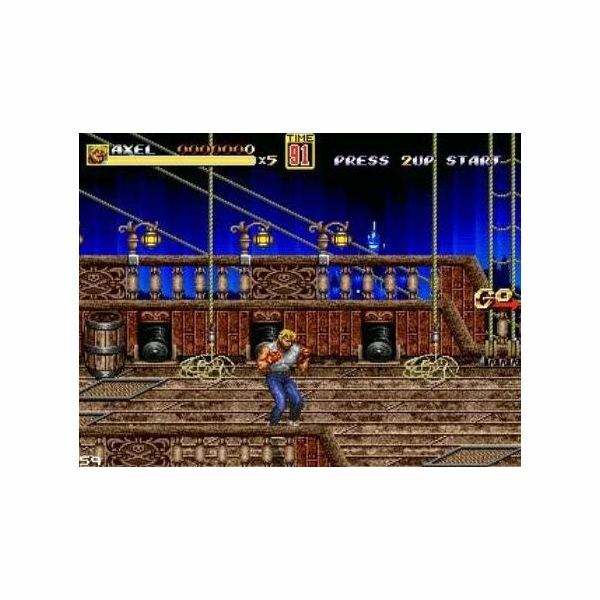 The Streets of Rage remake may have been pulled from the Internet at the request of Sega, but that won’t stop Bright Hub from reviewing the fan-made game. 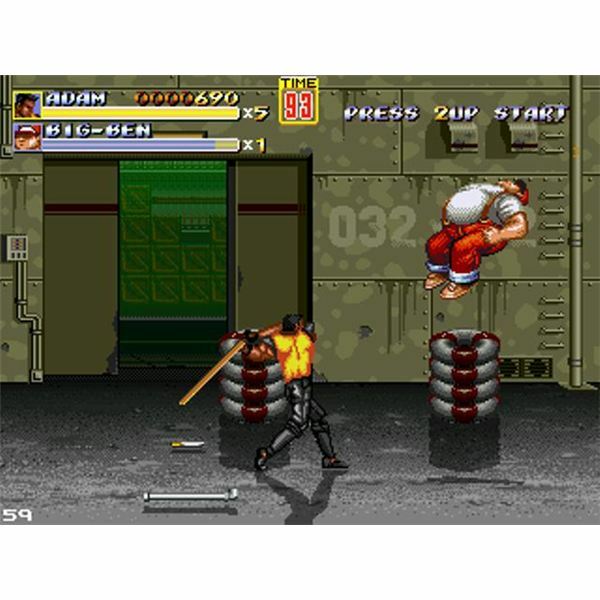 Is this 2D beat ’em up a worthwhile title for fans of the series? Warriors from across the globe gather yearly on the Vegas hotspot to throw down and determine the ultimate fighting game champion. 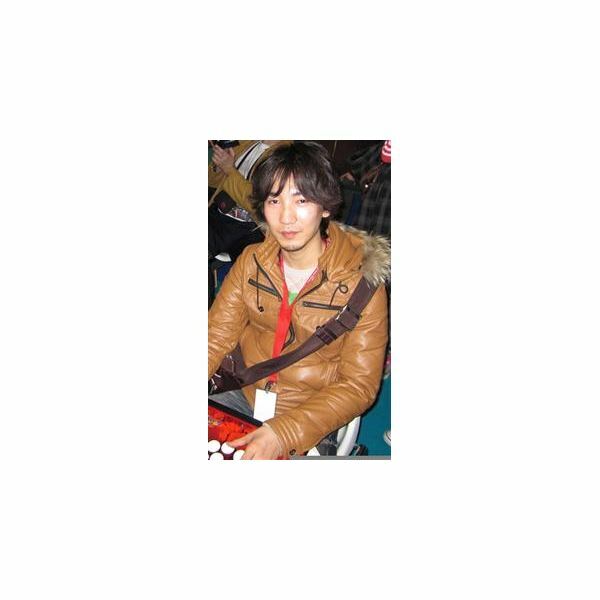 The Evolution fighting game tournament has been host to countless memories and stories, with each holding a special place in the history of competitive gaming. We defy “the man” and check out the taboo fan-made Streets of Rage Remake. If you like the UFC you’ll find a few games on Facebook for your fighting fix. 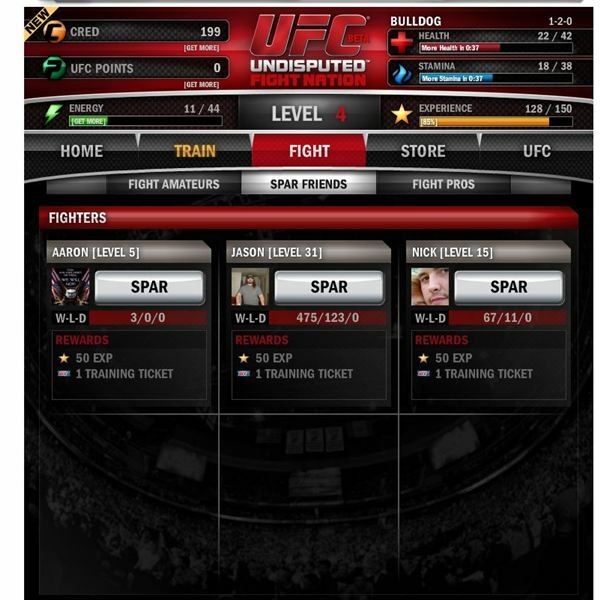 Use this guide to learn more about UFC Fight Nation and how to play the game. With the right mindset and knowledge, the Assassin becomes one of the most deadly players on the battlefield. Learn the secrets to mastering the art of the Assassin! 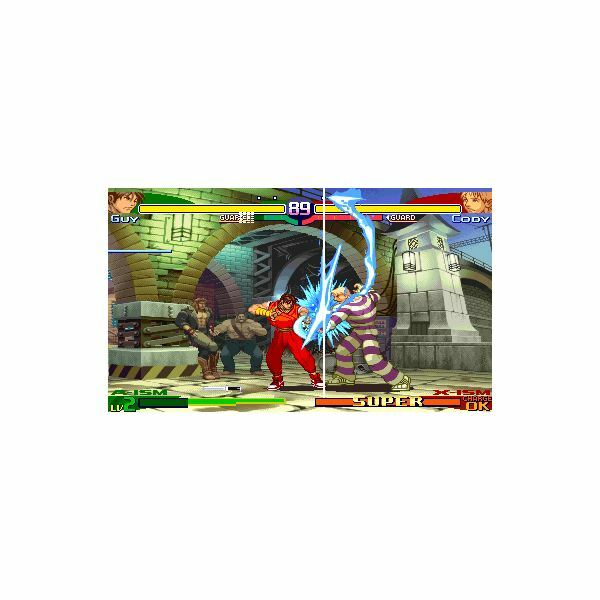 What are the best fighting games on PS3? Read all about the best games with stunning graphics, customization, and replay value that will never get old. The games listed are the best the PS3 console has to offer. K.O. Champs is a boxing simulation game. Develop your fighter as you take part in matches. Get new skills and develop your gym and arena. Play with other members and join a boxing club. 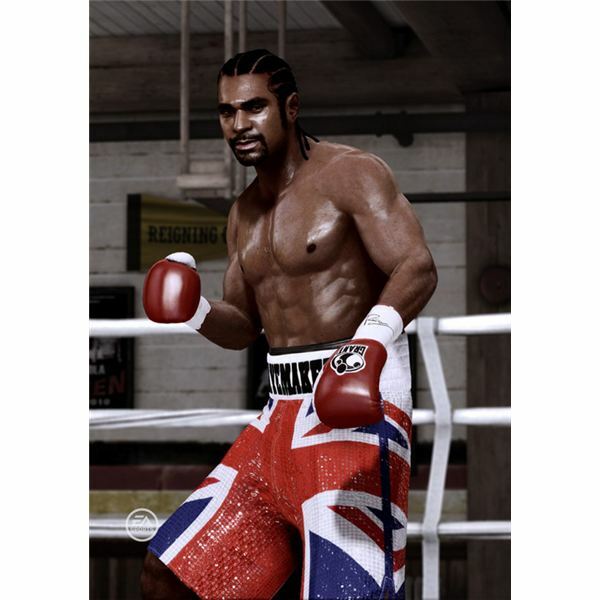 The Fight Night Champion demo allows players a modicum of online play as well as the punching prowess of four grea boxers. 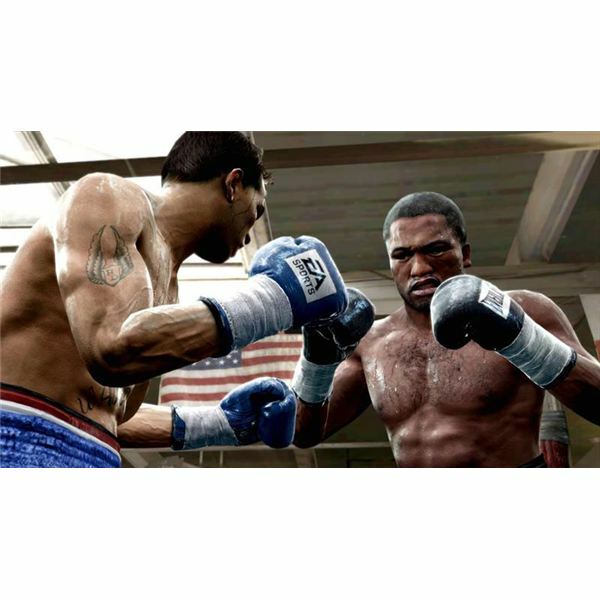 This article looks a little deeper into what the Fight Night Champion demo is offering and whether you should be excited for the release of the full game in a matter of weeks. As with most fighting or sports games, it is important to know the roster with which you’re playing. This is the case with the new Fight Night Champion game, utilizing a 50 deep list of fighters. This article provides a list and some analysis on the chosen roster for the game. With the impending release of EA Sports MMA, we thought it best to detail the fighters appearing in the game, giving you a full run down of the 60 combatants and their respective weight classes in-game. Read on for the full EA MMA fighter list. EA Sports MMA release is just around the corner and here is a preview of sorts, detailing the control schemes, niggling problems & other facets of the game that players can expect upon purchase. Read on for a quick preview as well as EA Sports MMA release date information. 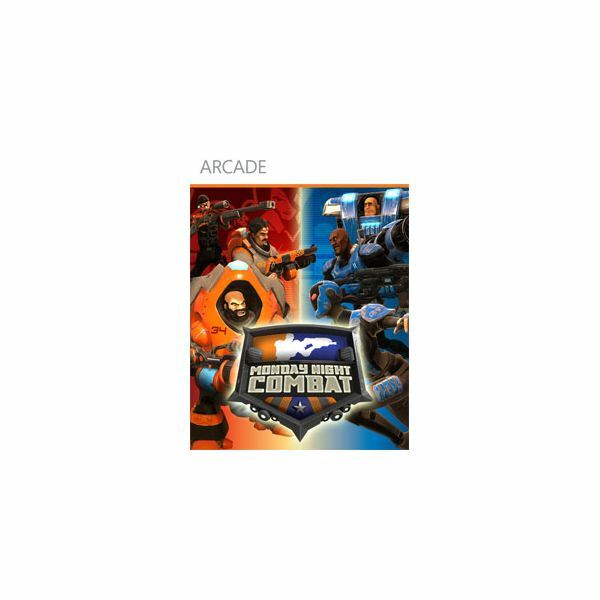 Monday Night Combat is a multiplayer-focused shooter that draws heavily from tower defense games. 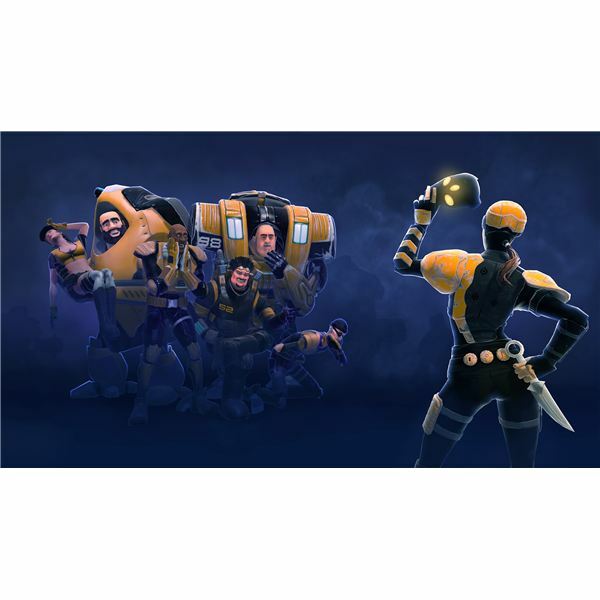 It features frantic combat, strategic teamwork, and a colorful and cartoonish art style. A lack of a real singleplayer campaign may turn off some gamers, but online enthusiasts will have a blast. 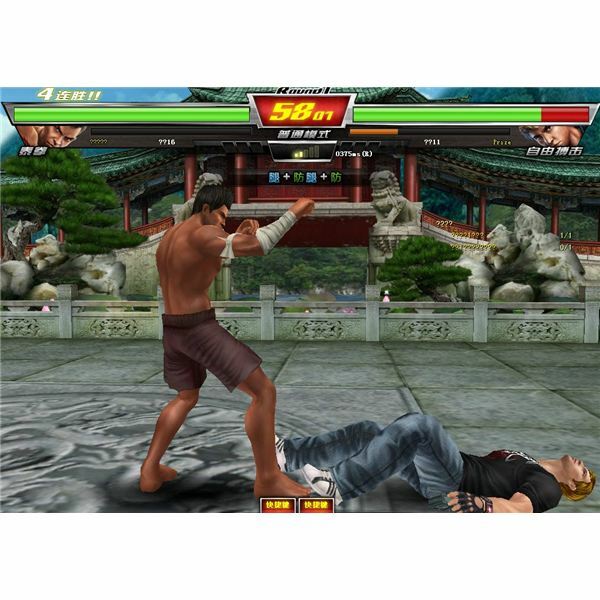 Fighting fans looking for an MMO fighting game like Tekken are usually left high and dry. 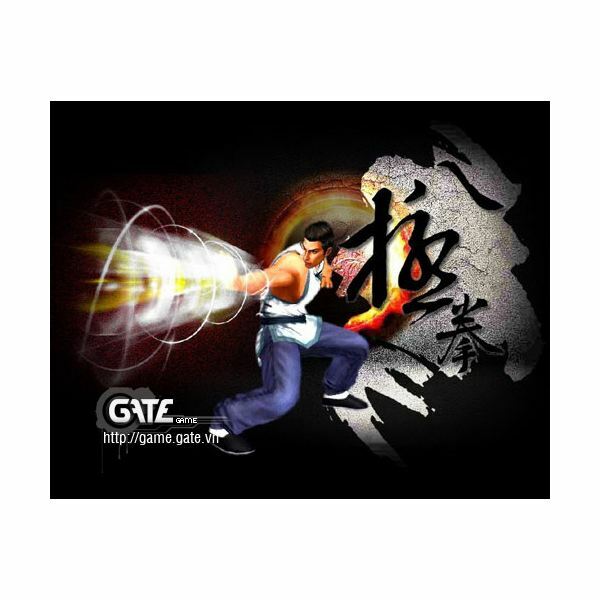 But OurGame has a Chinese MMO game that’s very much like Tekken…although, is it worth reading through an English game guide to play World of JingWu? Keep reading to find out. The free-to-play MMO World of JingWu is available for global players but only supports the Chinese language. Hence, here is an English guide to help players get registered and download the game. After downloading and registering the game it’s now time to get started and start playing. This guide will help new players get acquainted with the in-game menus. Fight Night Round 4 is a great boxing game with oodles of content and we show you how to access it all. 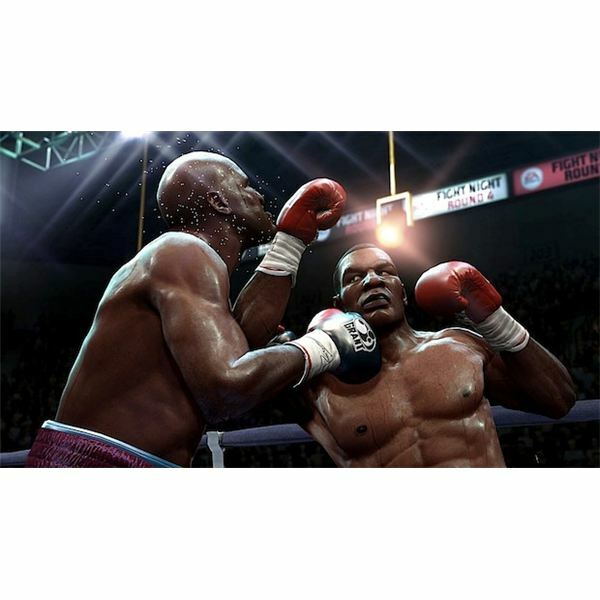 Check out this great in-depth article on the different PS3 cheats and unlockables that you’ll find in Fight Night Round 4. 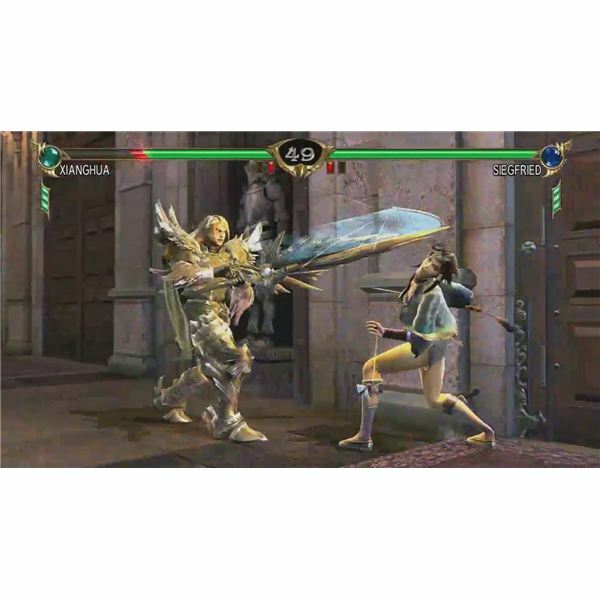 Even though fighting games are popular, massive multiplayer online fighting games are not a common genre for PC (or console) gamers. 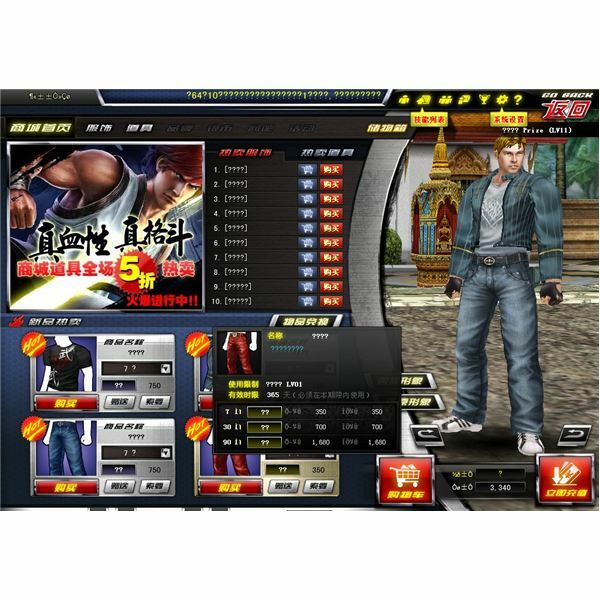 The new World of JingWu Online offers everything Tekken and Street Fighter does, only it’s not for North American gamers. Fight Night Round 4 PS3 Review: Is This Fight Night Right For You? Ever want to see who would win, Tyson or Ali, Hearns or Marciano? 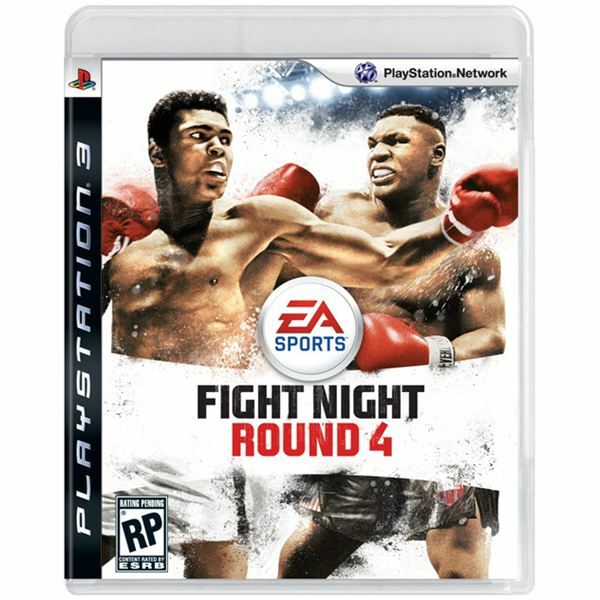 Step into the ring for the 4th time with EA Games’ Fight Night Round 4 and see. This newest update offers more than previous versions, while keeping to the essence of the game property that’s made the franchise a hit every time. Greydog Software wants to introduce Sims fans into the world of mixed matial arts with their sports pc game WMMA. Climb up the ranks in one of the fastest growing sports around. 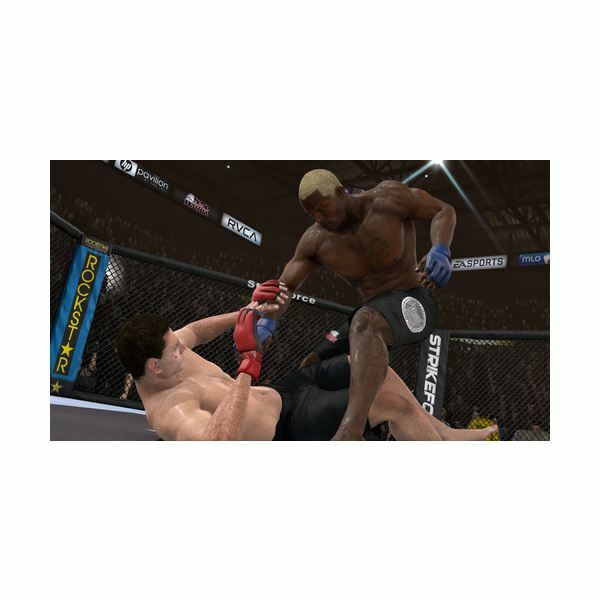 World of Mixed Martial Arts is centered around a virtual world called Cornellverse.